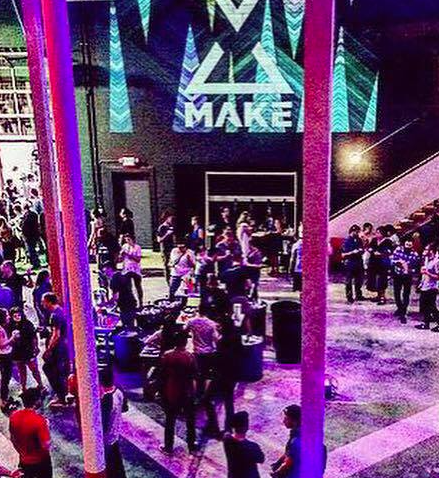 Celebrate the Holiday Weekend with these great events! The Makers Market is an opportunity for our artists and makers to sell their work, while giving you a peek into the studios they call home. If you need to buy a gift for birthdays, anniversaries, or for any special occasion, the Makers Market is an excellent opportunity to find unique gifts created by someone in Birmingham’s creative community. Come meet over 15 local Makers, enjoy live music, and some great food from Taco Morro Loco and Big Spoon Creamery! Click here for more info. 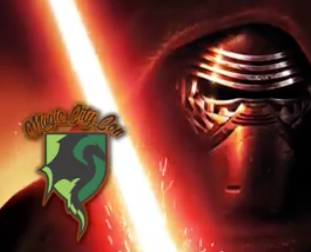 Magic City Con Kick-Off Party! Journey to a galaxy far, far away as On Tap turns its theme towards Star Wars for the evening..they will have Star Wars themed games and prizes, great food, and an impressive selection of beers on tap and specialty drinks! The fun begins promptly at 7:00pm, but you should arrive early to secure seating for your squadron. This is a great way to kick-off a weekend filled with cosplay, artists, and comic book fun!!! Click here for more info. If you haven’t returned to Urban Standard since they reopened NOW is the time! 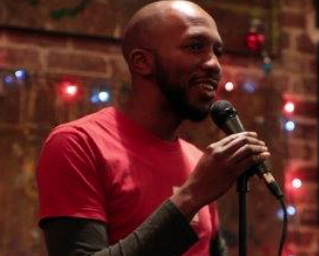 The finest of Birmingham's standup comics return to the Urban Standard stage! It’s the last Friday of the month which means it’s time to end it with some laughter.! It's $5 at the door and starts at 8PM. Come enjoy food, cupcakes, beer, wine, and tons of laughs! Click here for more info. It’s finally here! 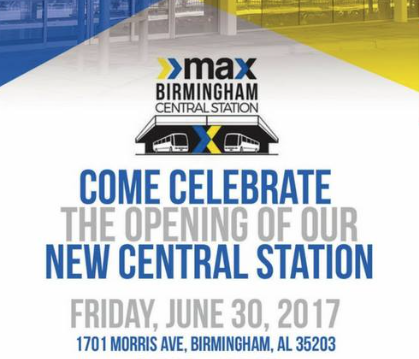 Birmingham is celebrating the opening of MAX Transit's new Central Station and commemorating the event with a Party and a Ribbon Cutting Ceremony! We’ve already been snooping around the site and can tell you that it’s truly state of the art. So, come see what all the fuss is about as Central Station is set to transform an entire section of downtown. Click here for more info. 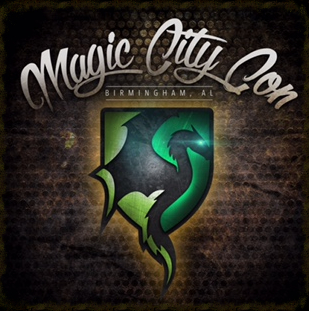 Magic City Con is a three day Sci-Fi, Gaming, Pop Culture, and Comic Convention! There will be a ballroom full of vendors selling art, toys, and more! The weekend also includes cosplay contests, celebrity guests, and even some vehicles from your favorite movies! Click here for more details. 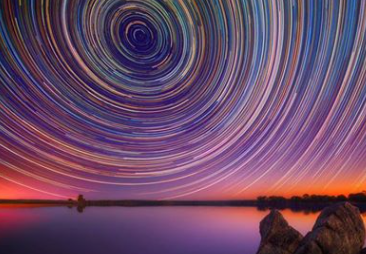 Alabama Summer Skies: Star Party! Come put the Stars in this “Stars & Stripes” weekend with a picnic dinner and star party on the Samford Quad. This FREE event will have telescopes set up for public viewing and planetarium mini presentations running throughout the evening. The Oculus Rift virtual reality experience will also be available to try! (Yes, the one from those YouTube videos.) Doodle's Homemade Sorbets and Ices food truck will be joining the party and their delicious desserts will be available for purchase! Click here for more info and presentation schedule. 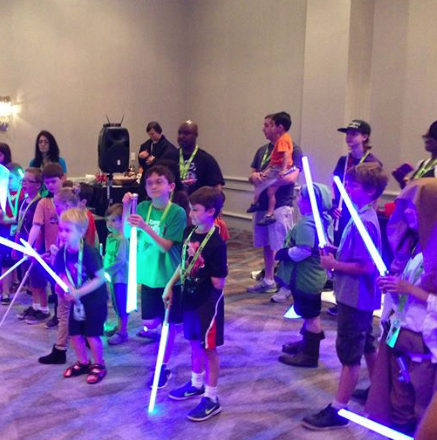 One of the BEST parts of Magic City Con is KidCon! For kids 11 & under, this event includes something for everyone! There will be a “Pirate & Princess” Tea Party, Jedi Academy, Hogwarts School, Superhero meet & greet, and so much more! Click here for all the info! Birmingham Food Park GRAND Opening! 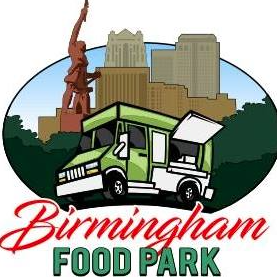 Come see the new Birmingham Food Truck park and enjoy breakfast, lunch, and dinner served by some of your favorite local food trucks! Conveniently located on 24th St. N between 1st & 2nd Ave., this spot is sure to be a fast favorite among locals! Click here for more info. 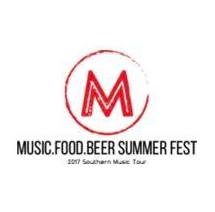 Birmingham based Music Festival showcasing the South's most talented music artists, food chefs and brewmasters! Head downtown to Linn Park and enjoy a weekend of good music, great food, and a whole lot of fun! Click here for more info. 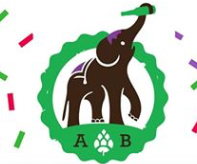 Head on over to Avondale Brewing Co. this Saturday to help our Girls Inc. of Central AL! 10% of all purchases will go to benefit all the great work that Girls Inc. does for our community! It’s a good time for a great cause! Don’t miss out! Click here for more info. Seeds will be hosting a neighborhood cookout to celebrate Independence Day! They will have beer specials, along with hamburgers and hotdogs. Music will be provided by the talented Camryn Goins Music. There will be activities for the kids too, so bring the whole family! Click here for more info. Get Healthy on the Railroad, sponsored by Blue Cross and Blue Shield of Alabama, returns for it’s 2nd to last 2017 free healthy nutrition classes at Railroad Park. 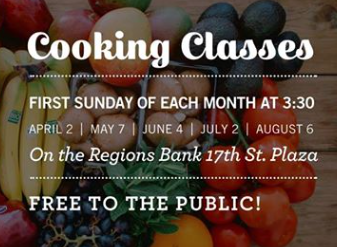 Classes will be led by area non?profits on the park's 17th Street Plaza on the first Sunday of each month from April through August. The first 100 registered attendees will receive free produce and a recipe card so they can easily replicate the dish at home. All produce will be sourced from local farmers through Rev Birmingham's Urban Food Project. Click here for more info. 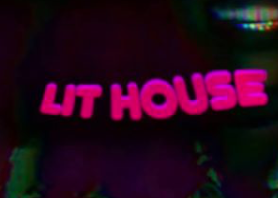 Birmingham’s #1 Destination to Discover Indie Art and Music, Lit House, reopens for the 7th consecutive time since its inception in 2015. The night begins at 6:00 pm with Lit Karaoke, a fundraiser where YOU perform music of your choice for a small donation. 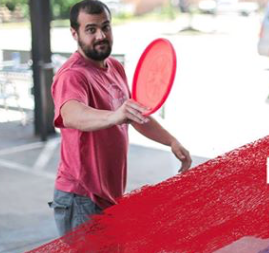 Generated proceeds will go to the Alabama School of Fine Arts Foundation, aiding in the foundation's mission to build a generation of artists, scientists and thinkers prepared to take the world by storm! Click here for more info.